User-Defined, Lighting Distributions with Ease. Designers and specifiers are able to tailor-fit lighting to meet the unique illumination needs of a site. ArcheType X user-defined distributions are perfect for unusually shaped sites with hard to light corners. 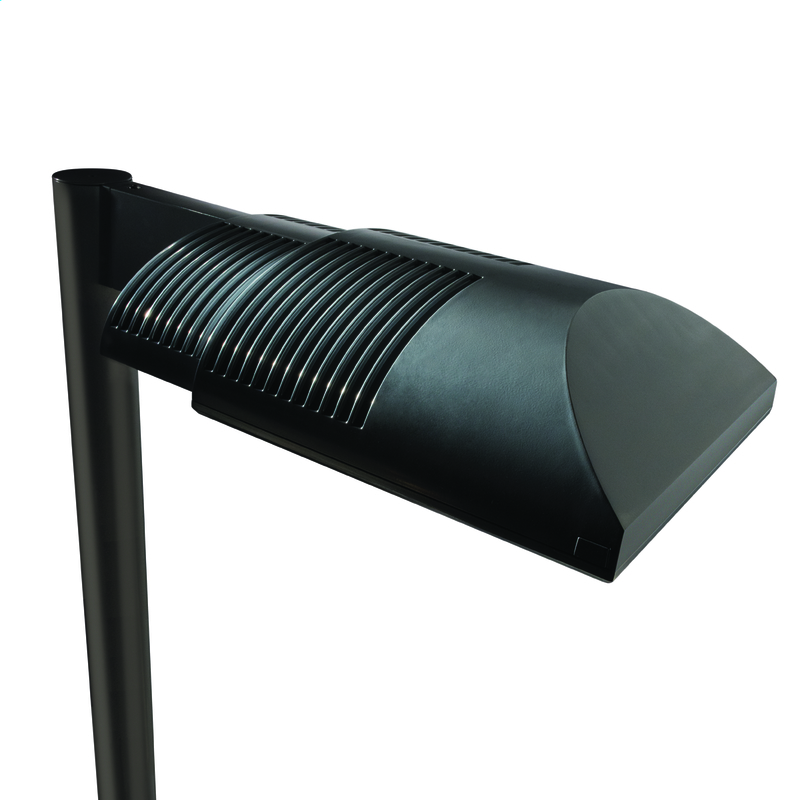 The ArcheType X Site/Area luminaire is the most efficient and cost effective outdoor lighting available on the market today.